As the imminent launch of AMD’s second generation family of Ryzen CPUs approaches, we’re seeing more and more information and benchmarks surface. 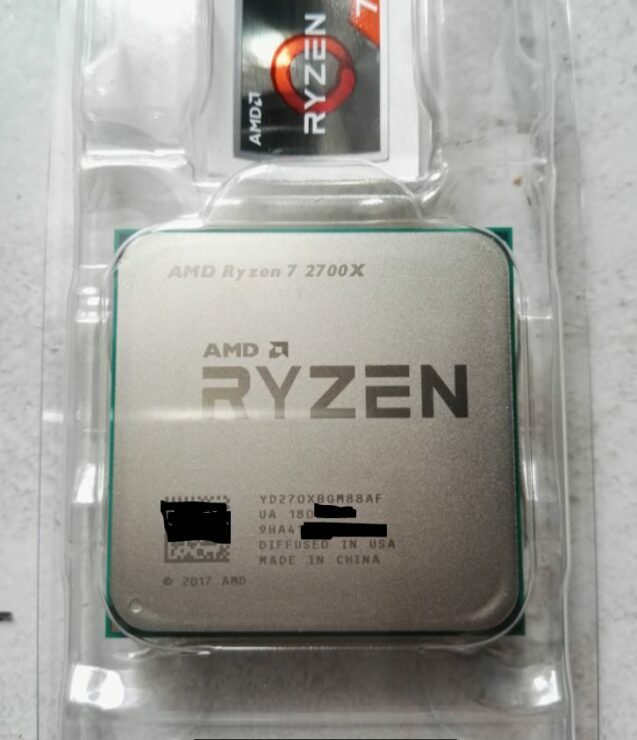 The latest info dump comes courtesy of an OCN user that has managed to somehow get his hands on a brand new Ryzen 7 2700X CPU ahead of the official April 19 launch date. So, let’s dive straight in! Let’s start with the box, and more importantly what comes inside it. 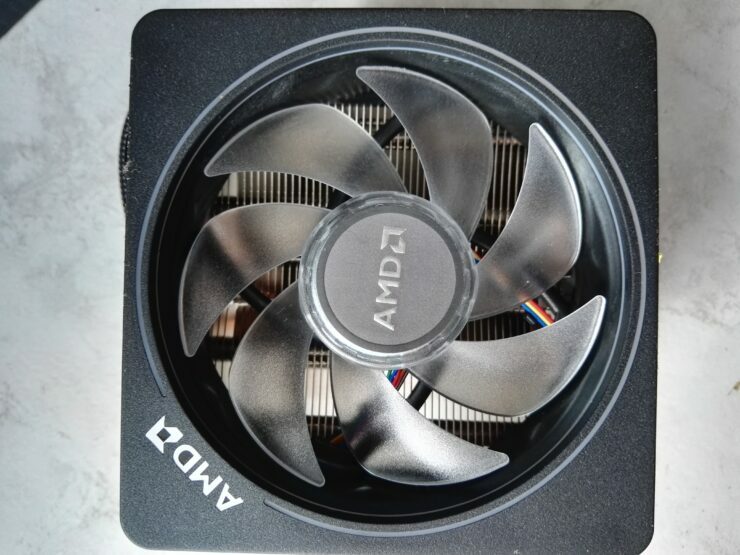 The Ryzen 7 2700X comes with AMD’s new Wraith Prism cooler which features better acoustic performance than the standard wraith cooler, allowing it to run at lower noise volumes. 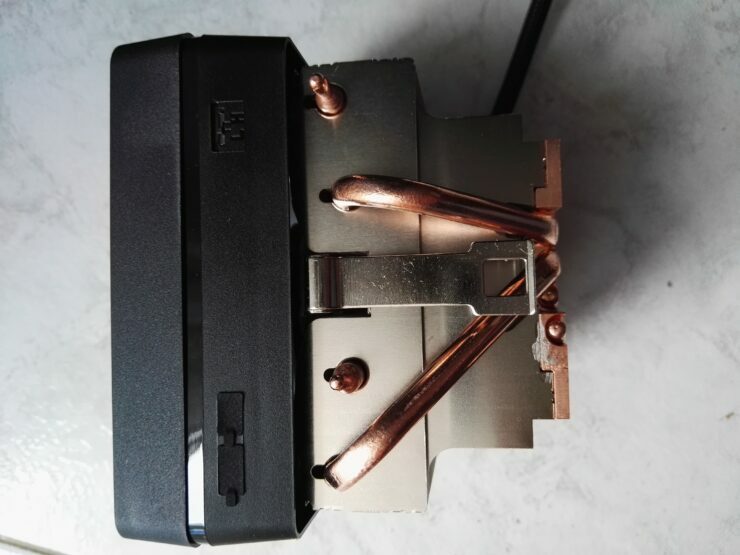 It also comes with a clear fan, for better RGB light illumination than its predecessor which only had an RGB ring. Now, moving on to one of the things that many of you have been eagerly waiting to hear more about, overclocking! 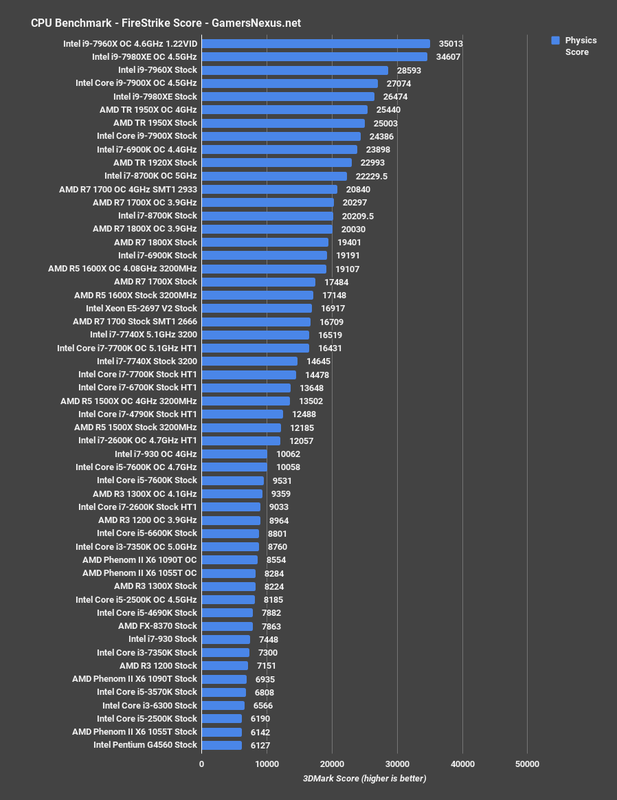 Ryzen 2000 series CPUs run on average about 300-400 MHz higher than their predecessors and overclock higher by about the same margin, roughly speaking. 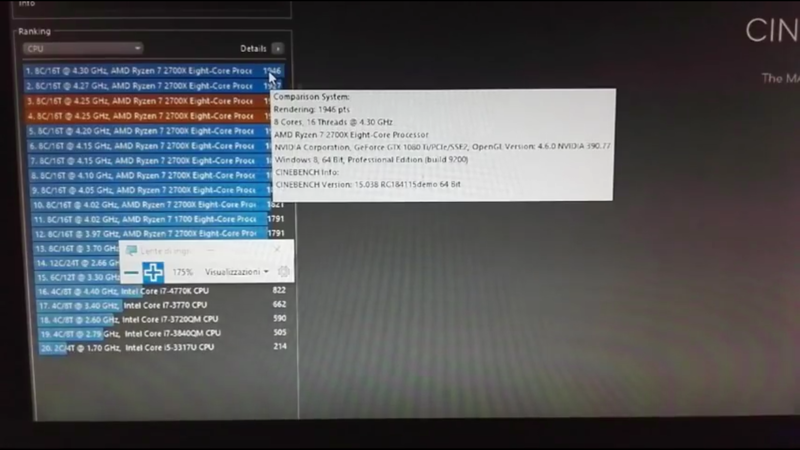 This particular Ryzen 7 2700X user managed to overclock his sample to 4.3GHz paired with a Gigabyte AX370 Gaming 5 motherboard and a Corsair H90 cooler, so not necessarily the best motherboard or cooling out there, but still managed to reach an overclock that’s decently higher than what Ryzen 7 1800X and 1700X chips can typically achieve. 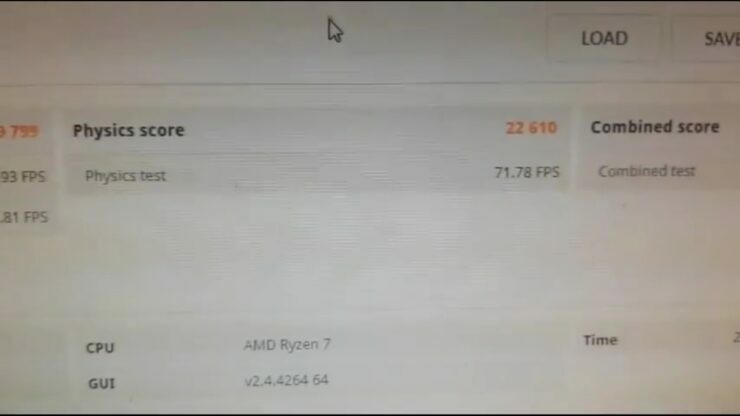 At 4.3 GHz the Ryzen 7 2700X scored 1946 points in Cinebench R15, which puts it in the same league as Intel’s 8-core Skylake-X i7 7820X and more than three times the score of an FX 8370, AMD’s previous generation mainstream flagship CPU. 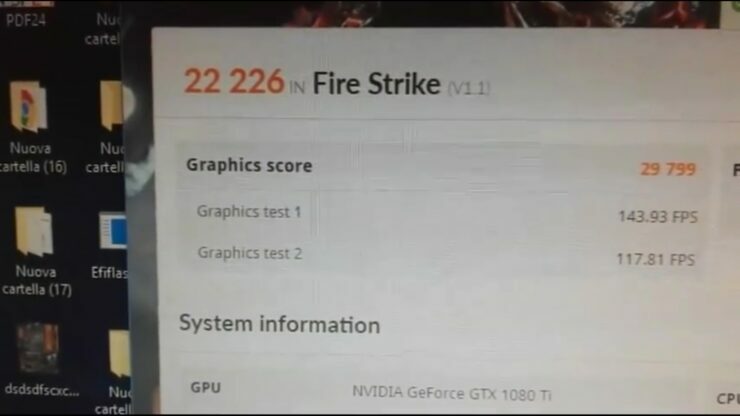 In 3DMark Fire Strike the CPU managed to score 22,226 points running at a slightly lower clock speed of 4.25 GHz, placing it surprisingly close to a stock Threadripper 1920X, which scores just under 23,000 points. The user’s test setup also included 3600 MHz DDR4 memory, which the 2700X did not seem to have any problem running. With that being said, our sources have told us that users can expect to be able to hit higher memory speeds than that on high-end X470 motherboards. Worthy of note as well is that XFR 2.0 requires a 400 series board to work. 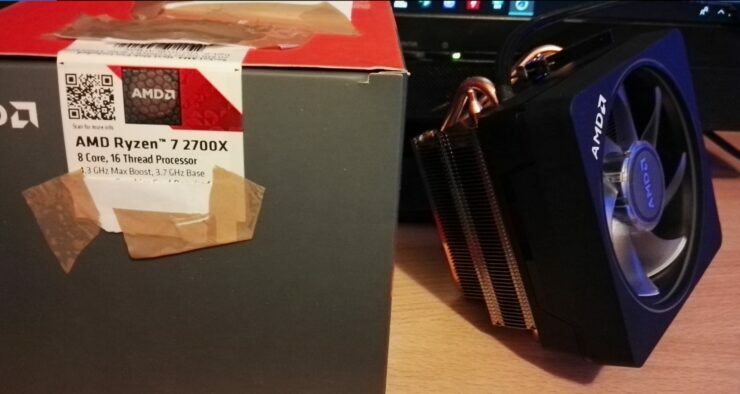 So right out of the box a 2700X will operate at higher frequencies on an X470 board as compared to an X370 one for example. As we get even closer to the April 19th launch date more details will surface about how well exactly AMD’s 2nd generation Ryzen parts overclock, so stay tuned.